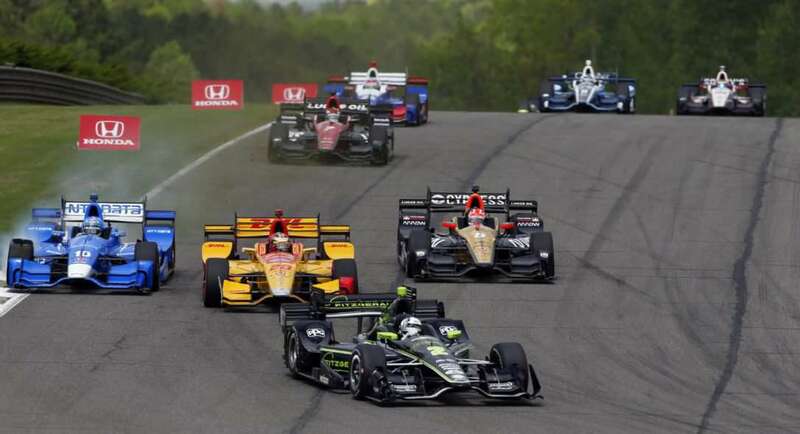 The IndyCar racing is overwhelmingly a North American phenomenon which involves open-wheel cars racing at tremendous speeds, often on compact, steeply banked oval tracks but also on the road and street courses. 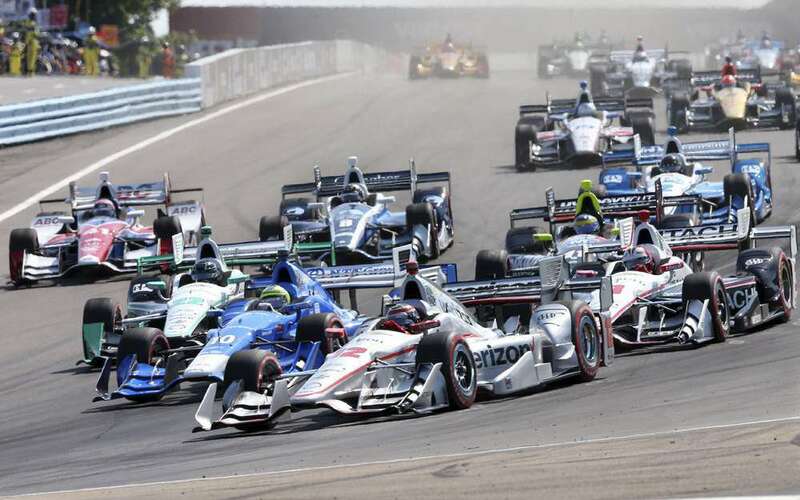 The main types of race tracks (circuits) used for IndyCar races are- paved ovals and tri-ovals, permanent (natural) road courses, temporary street courses and combined road course. 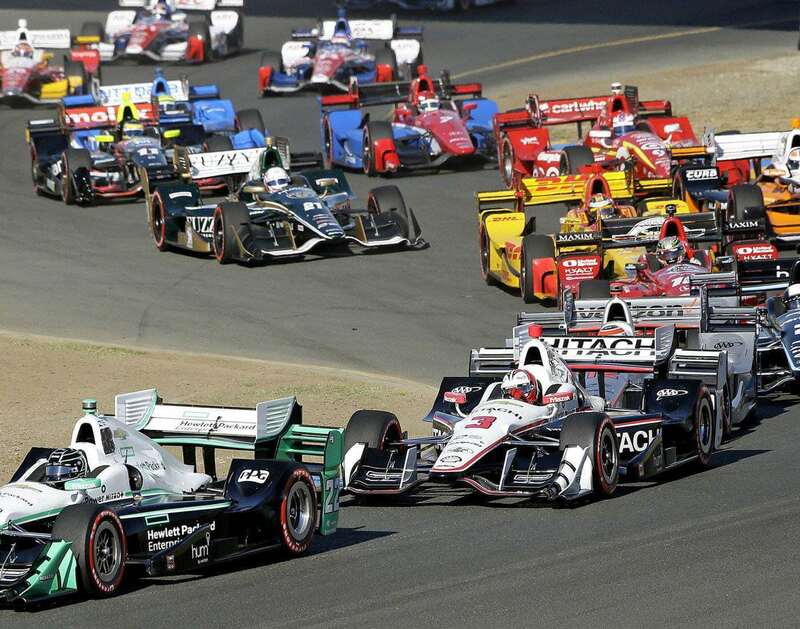 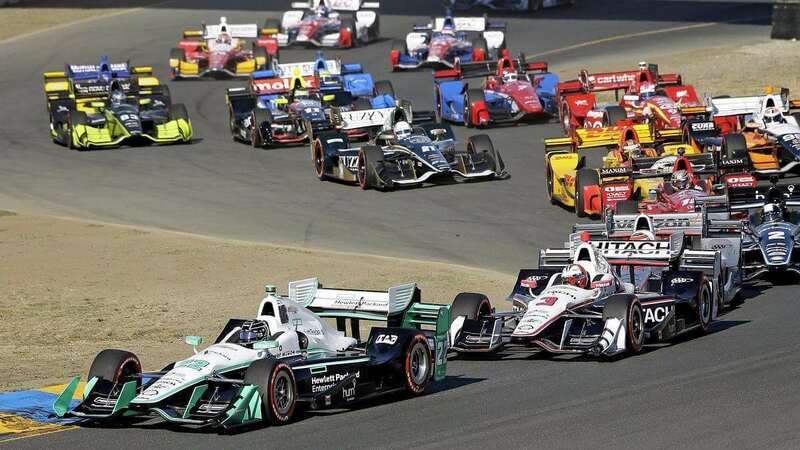 The IndyCar Series is the premier level of open-wheel racing and one of the most popular spectator motorsports in the United States, with races attracting bumper crowds to watch exciting and often hard-fought competitions. 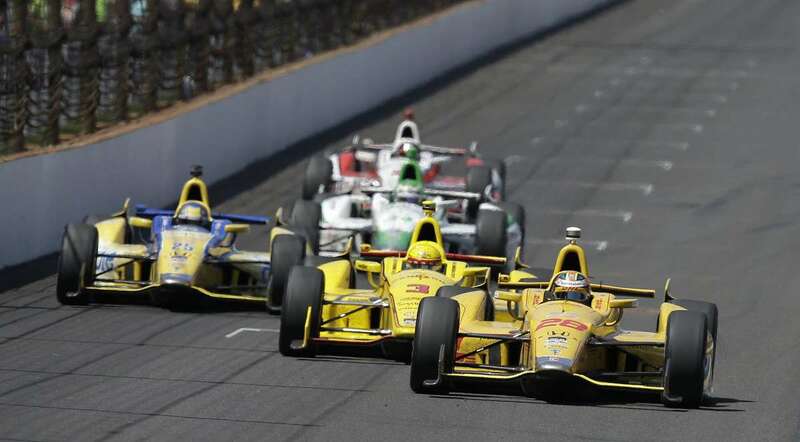  Races vary in length, the longest being the internationally famous 800km Indianapolis 500. 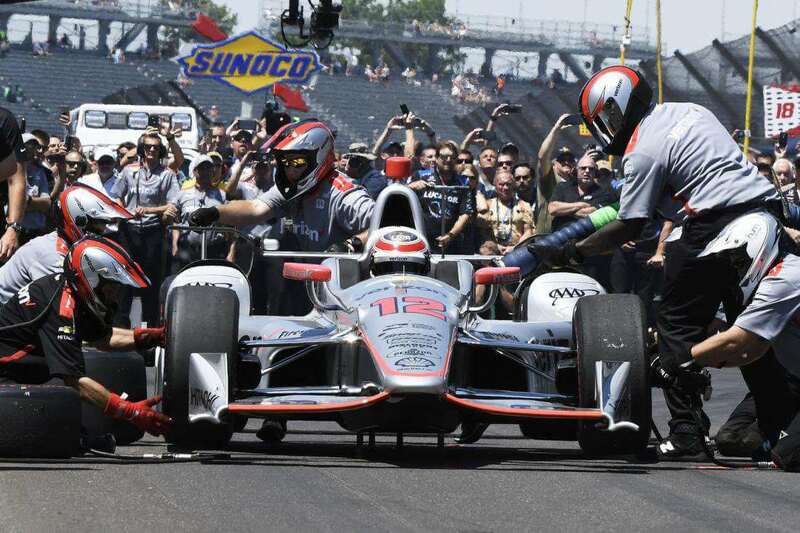 IndyCar racing has its origin at the Indianapolis Motor Speedway course. 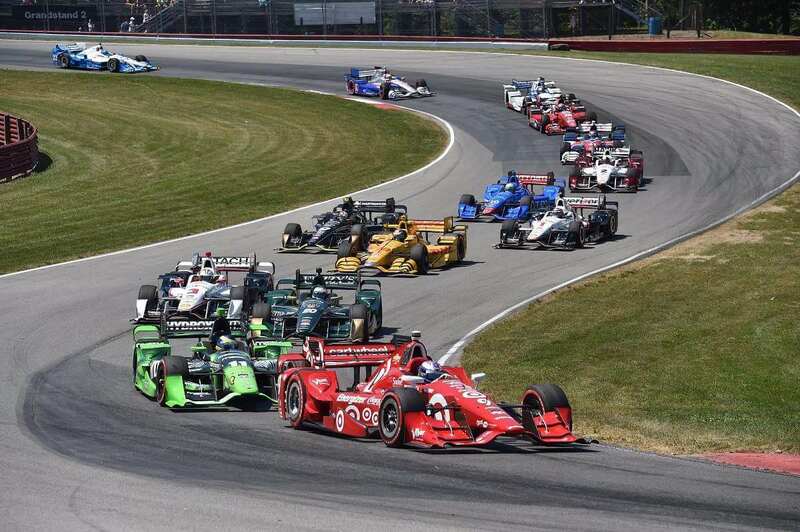 For many years, Championship Auto Racing Teams (CART) ran Indy car racing, but after an acrimonious split in 1994, the "Indy" name was taken by the Indy Racing League. 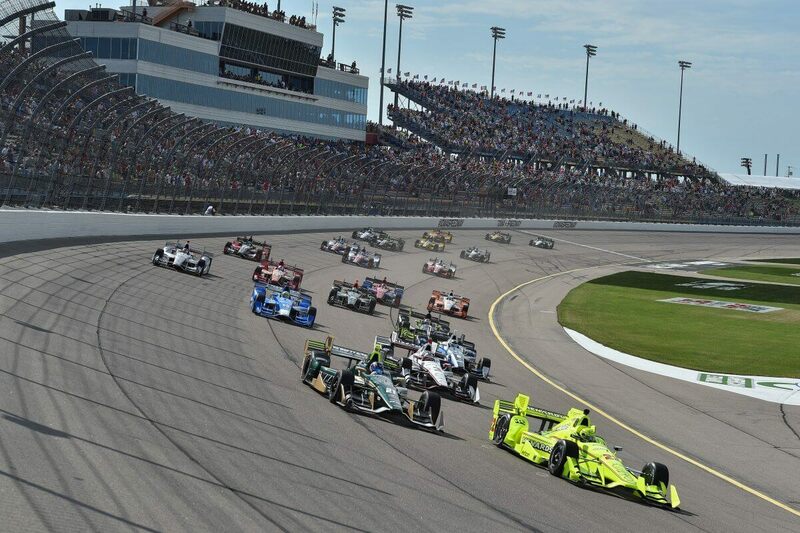 CART now runs the Champ Car World Series, an Indy format similar to F1.